quickly and effectively removes tough cuticle growth in seconds. 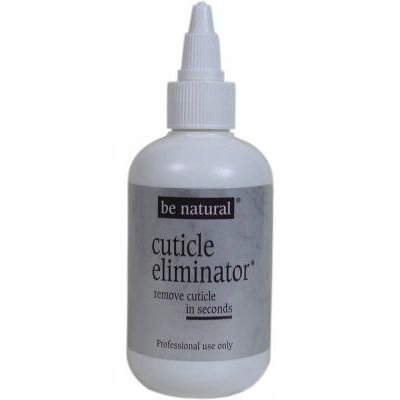 This professional cuticle remover does the work for you - saves you time with less effort. Remove unwanted cuticle on fingers and toes in 45 seconds without nipping or cutting. Because it makes removing the cuticle so much easier, client comfort is greatly increased. Removes buildup from under the free-edge of fingernails and toenails. Cuticle Eliminator is considered by many as a "must have" nail-prep item. 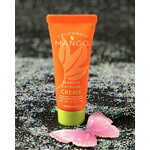 Use with all professional manicure and pedicure services. 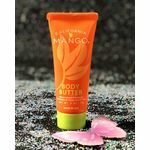 Easy to apply and rub - clear gel type formula. 118 mL - 4 fl oz.